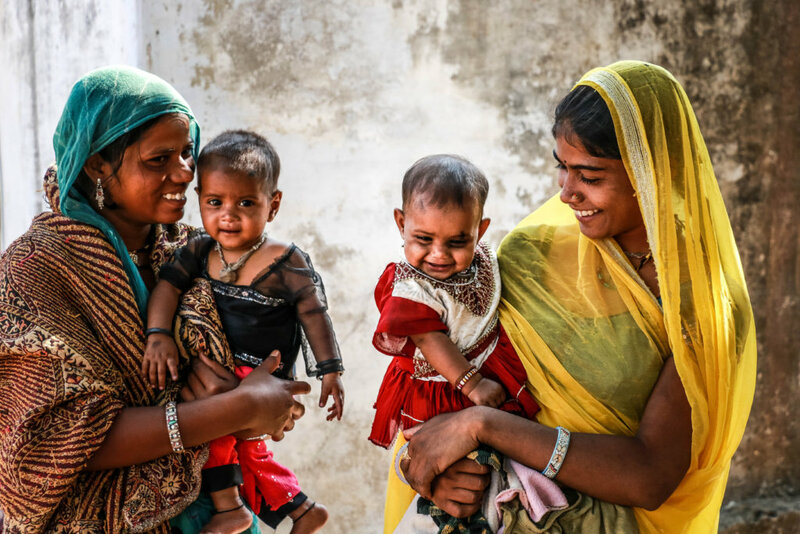 “Not just on International Women’s Day but each and every day since 2007 we work on creating a better future for families in rural India by supporting companies that employ rural women. So for us every day is Women’s Day, simply because it’s our reason for being. Over the years, we have empowered 253,200 women in rural India economically. Women who invest their income in the next generation by providing their children education, and healthy & nutritious lives. We believe that education is the key to breaking the cycle of poverty. So actually these women are creating a better future for the next generation, who thanks to their education will be able to make more choices while growing up whereas their mothers had hardly any choice. That’s a huge gift to their children”, adds Ronald van het Hof, joint MD at Women on Wings. Over the years, Women on Wings met many women while on field visits in rural India. Hearing the women’s own stories about how their income had changed their and their family’s lives, keeps motivating and inspiring the Women on Wings family to continue working on realizing its mission of co-creating one million jobs for women in rural India.